Nutmeg Aquatics, a coach owned competitive swimming program, is seeking qualified candidates to fill coaching vacancies with our year round USA Swimming program in East Lyme, CT. Opportunities exist to work with all ages and groups in our program depending on individual experience. 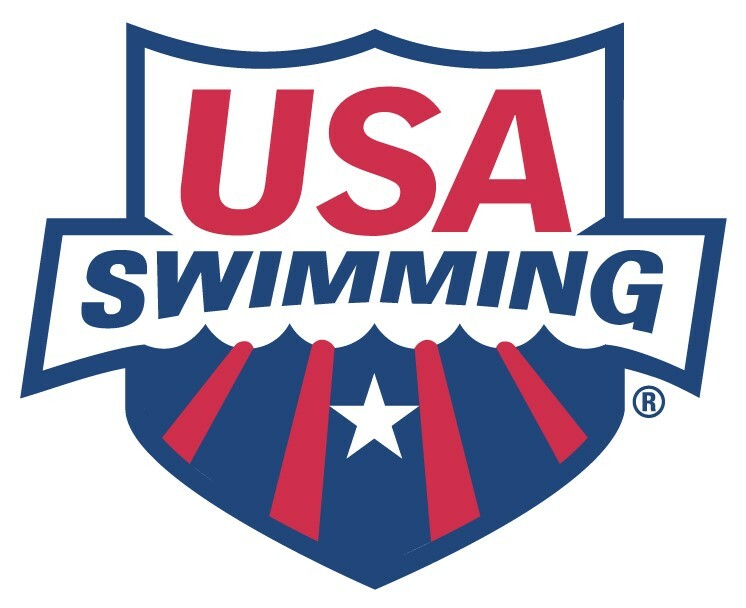 Applicants should have a background in competitive swimming. Preferred candidates will have 3+ years of coaching experience with levels of achievement including USA Sectionals and beyond. However, we will consider building a relationship with interested parties with a background in the sport who are eager to be trained in coaching. Nutmeg Aquatics utilizes the East Lyme Aquatic & Fitness Center as well as an outdoor 50m pool at Ocean Beach Park in New London seasonally for programming. The owner of Nutmeg Aquatics is also the director for the East Lyme Aquatic & Fitness Center, a community member based fitness facility. Many arrangements could allow the ideal candidate the opportunity to build a schedule ranging from part time to full time employment working for both the facility and the team. Nutmeg Aquatics operates an Age Group level competitive swimming and diving program at ELAFC as well as an adult Masters program. Eighty five athletes call Nutmeg Aquatics their home for age group swimming alone. Masters and diving are an ever expanding facet of programming for Nutmeg. ELAFC offers a SwimAmerica program for group swim lessons which offers a close knit, homegrown feeder program for the team. Close relationships exist with the highly successful Middle School and High School programs with club staff members contributing to all three teams. This is a perfect opportunity for the right candidate to get involved at the arch of our upward trajectory. 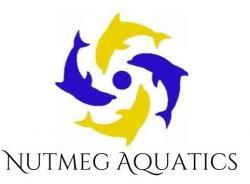 Nutmeg Aquatics, a coach owned competitive swimming program, operates an Age Group level competitive swimming and diving program at East Lyme Aquatic & Fitness Center as well as an adult Masters program. Eighty five + athletes call Nutmeg Aquatics their home for age group swimming alone. Masters and diving are an ever expanding facet of programming for Nutmeg. ELAFC offers a SwimAmerica program for group swim lessons which offers a close knit, homegrown feeder program for the team. Nutmeg Aquatics utilizes the East Lyme Aquatic & Fitness Center as well as an outdoor 50m pool at Ocean Beach Park in New London seasonally for programming. The owner of Nutmeg Aquatics is also the director for the East Lyme Aquatic & Fitness Center, a community member based fitness facility.